Why this post you ask? Instagram that's why. Instagram has been the go-to medium to share your holiday photos and short clips with a hint of linguistic flair. 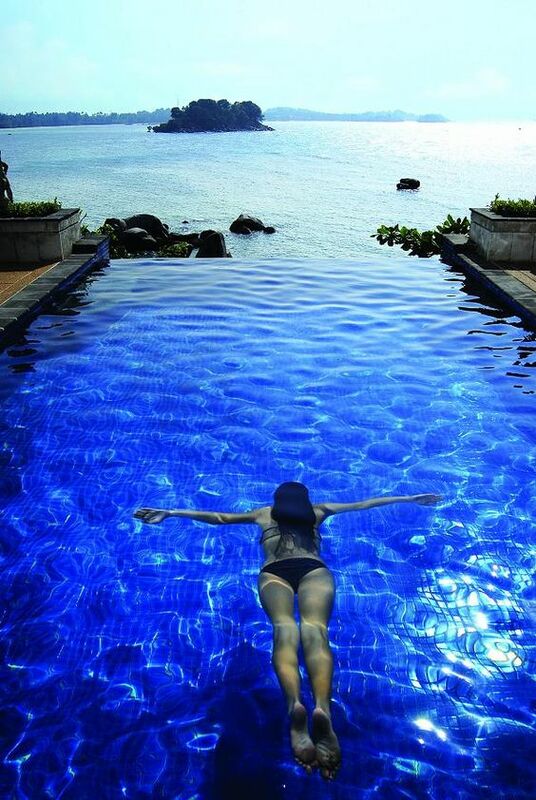 One way to step up your Instagram game is to know those secret spots and hotels with those private pools. 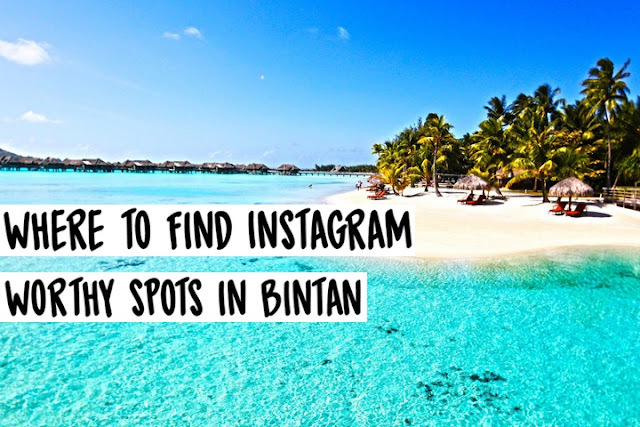 Here are 8 Instagram-worthy sports in Bintan. Banyan Tree Bintan offers luxurious Balinese-style villas with a private spa pool and free Wi-Fi, steps from a private beachfront. Enjoy a good afternoon soaking in the sun or go for a morning swim to catch the sunrise or wait for the sun to set. Bring along your floats, super suitable for a floaty selfie or a wefie with your pals. The day tour offers you a boat ride that takes you down Sebung River. Cruise down the river and experience the serenity and calmness of the mangrove forests. Pick a front seat on the boat and have a friend take a photo from the back as you cruise down the river. Love a good photo of a desert but don't wanna go too far? Garun Pasir is the place for you. Live your Dubai dream by taking an avant-garde video for your Instagram story. Have your friends or family stand on different points of the sand dunes to create an album cover photo moment to add to your collection. Enjoy a scenic drive through the countryside of Bintan Island and catch a glimpse of the local village folk as you make your way down to the vibrant bustle of Tanjung Pinang - the capital of Bintan Island. Along the streets, you will find a few graffiti with a local twist, giving a artistic feel to each shot. Take a scenic drive through the coastal fishing village and catch sight of stilted ‘Bugis’homes and Kelong floatings in the sea, and tall coconut trees swaying in the warm tropical breeze. Wait for the sunset and watch the glow behind the colonial buildings for a great landscape shot! 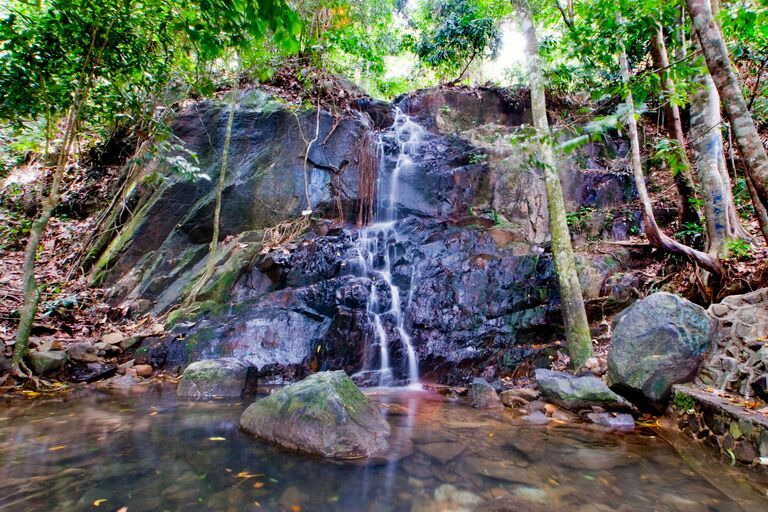 Challenge the 340-metre high of Gunung Bintan mountain by trekking through Bintan’s rainforest. Discover giant trees that are over 40 meters tall and catch a glimpse of rare animals such as silver leaf monkeys, deer, sunbirds, eagles and much more. Upon descent from the mountain, step under the waterfall to receive a cool shower of blessings. Hakuna Matata, everyone! Sun, Sand, Sea. The triple S for the perfect shot. Let the turquoise ocean wash your worries away for a bright eye selfie or profile shot. What are you waiting for? Time to update your profile picture! If you have a business and you want to promote in the online environment,buy real active Instagram comments this can be an excellent promotional tool. You should use this at least once..
Be consistent. Don't over-saturate your posts, but post often enough to keep our followers engaged.